Welcome! My name is Jason Milleisen. I’m the founder and owner of Distressed Loan Advisors. 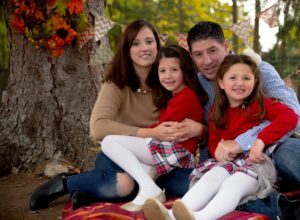 I live in Montclair, NJ with my wife Amy, and my daughters Giuliana (7) and Hannah (6). If you are on this page, it’s because you received my postcard. Here are some shortcuts to the most common things people search for. Enter your email address at the top of this page. Call or text me direct at 631-428-1978. I never give a hard sell, and would be happy to explain the SBA Offer In Compromise process to you even if you’re not currently considering a settlement, but want to know more “just in case”. If none of this feel relevant at the moment, bookmark this page or hang on to the postcard. You never know when the next recession is coming!